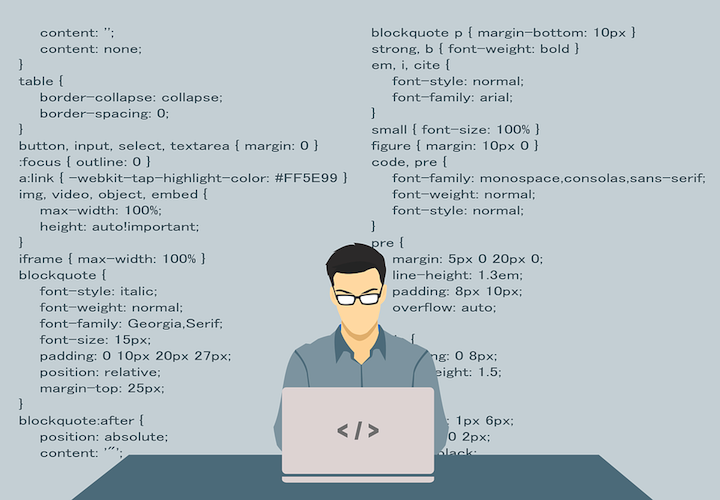 With the rising popularity in computer science as an undergraduate degree, specialised courses in Software Development or Software Engineering are becoming more common. These courses typically include some of the same programming and coding teaching that is typical of computer science courses, but they also focus on the design and implementation of software in a more practical way. The courses aim to produce graduates who can work in roles such as software developer (with an average salary of $50,000) or database developer (with an average salary of $75,000). If you have a strong interest in computer programming, here are ten of the best programs for undergraduate degrees in software development from around the world. A course with both programming and engineering elements, plus a focus on the design and creation of software systems. It includes practical experience through internships and a mentored project. A course covering the basis of computer science along with knowledge about the engineering of modern software systems. It includes teaching on mathematics and statistics, practical project courses, and teaching on how to function as part of a team. This course includes teaching on programming in languages like Java, as well as the principles of software design, database development, and object oriented programming. With a base of computer science and specialised coursework in software engineering, this course includes study in the fields on engineering, mathematics, business, and the natural sciences. A general electrical and computer engineering course which offers the possibility of specialisation into Computer Software after the second year. A course with covers aspects of management such as communication skills in addition to technical skills like programming, which suits graduates who want to work as interfaces between businesses and large-scale software systems. The first year of this course covers the basics of computer science, with a second year focus on databases and object oriented programming, a third year including a large team project and electives, and a fourth year of studying safety systems and a final degree project to produce a piece of software. A practical, design-oriented approach to computing is offered by this course, including topics such as databases, software project management, real-time systems, and experience in the form of a software engineering team project. The Information Technology course at Monash allows you to pick from a number of majors, including Software Development. This major has a focus on the skills required to develop and implement software solutions, from systems analysis to programming to implementation. A course with the aim of high employability for its graduates, the Software Development for Business combines academic study with work experience and industry placement opportunities, with teaching on programming and problem-solving in addition to group project work.